if you want to purchase this items. 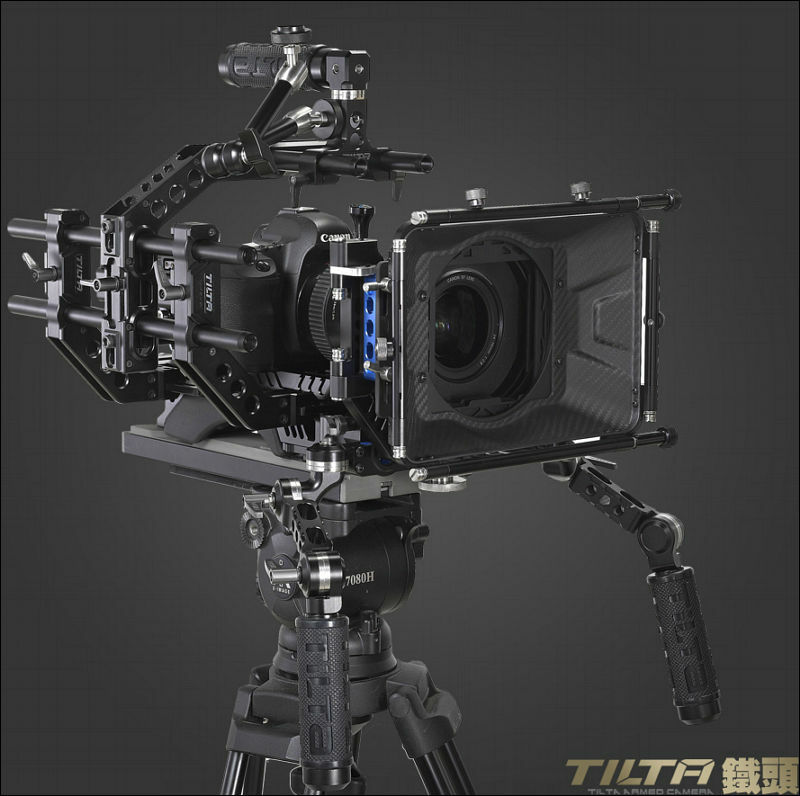 Tilta is considered as top Chinese manufacturer. It is far from cheap, but usually makes best stuff that you can get. 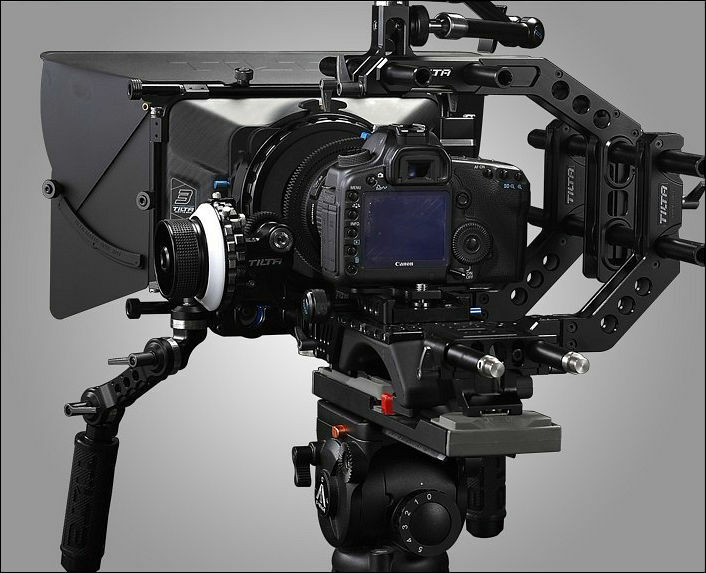 Rig includes almost all you need, best FF (with gear and whips), best MB, monitor arm also. Shipping: Includes fast shipping for US/Canada/UK/Australia&NZ/Western Europe. CatchIt deals do not work for any other regions. 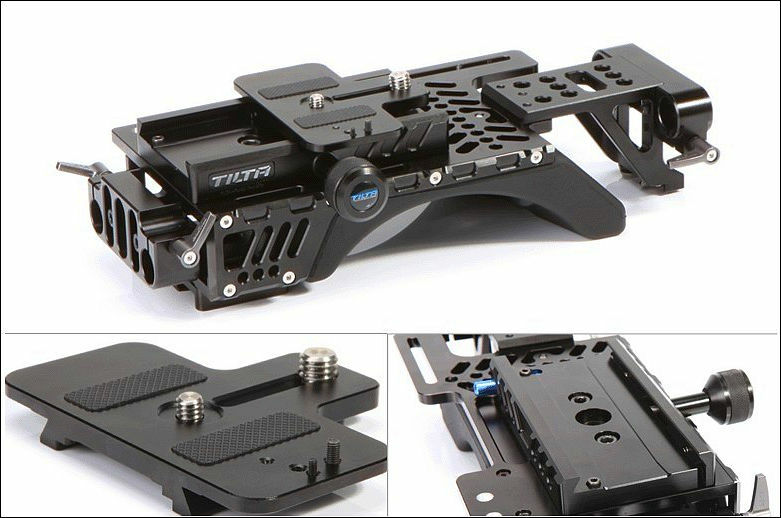 Contains above rig plus Tilta battery solution for V mount battery. 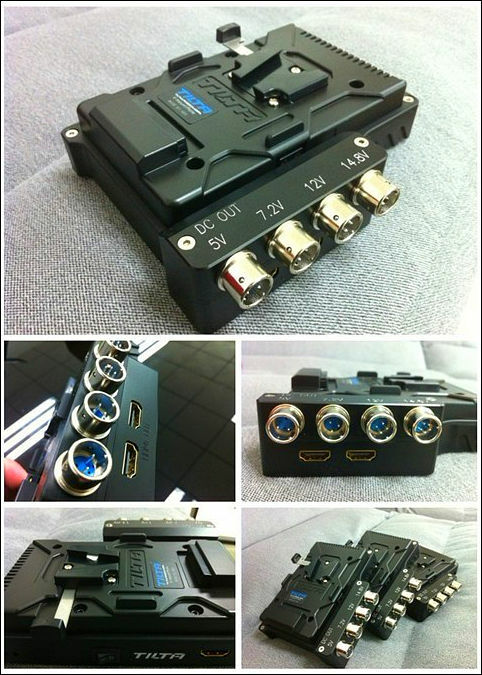 Also have HDMI integrated splitter. Very good design and connectors preventing accidental errors. Special price : $599 total including shipping. Express shipping included in price for US/Canada, UK, Western Europe, Australia & NZ, all else must contact first. Very popular item. Allow to place stuff directly other the shoulder. 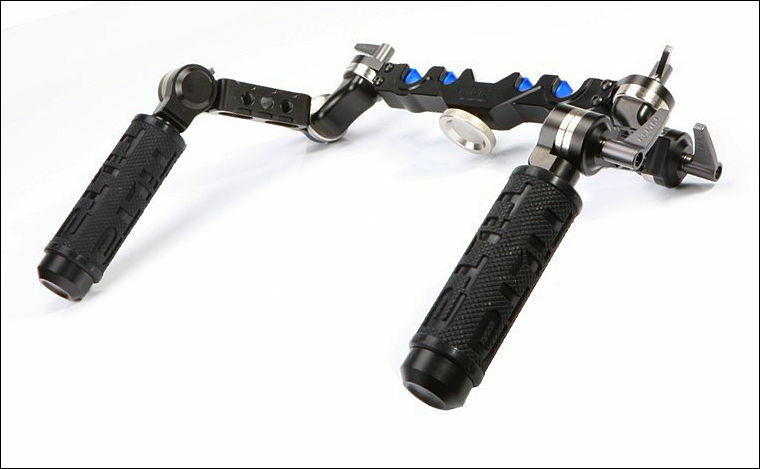 Includes adjustable heigh rod clamp. And QR clamp. Shipping: Includes fast shipping for US/Canada/UK/Australia&NZ/Western Europe. Contact for any other regions. New item, allows precise tuning of your camera position. Very useful. Includes good rig with all the necessary parts (simialr to Wondlan rig design). 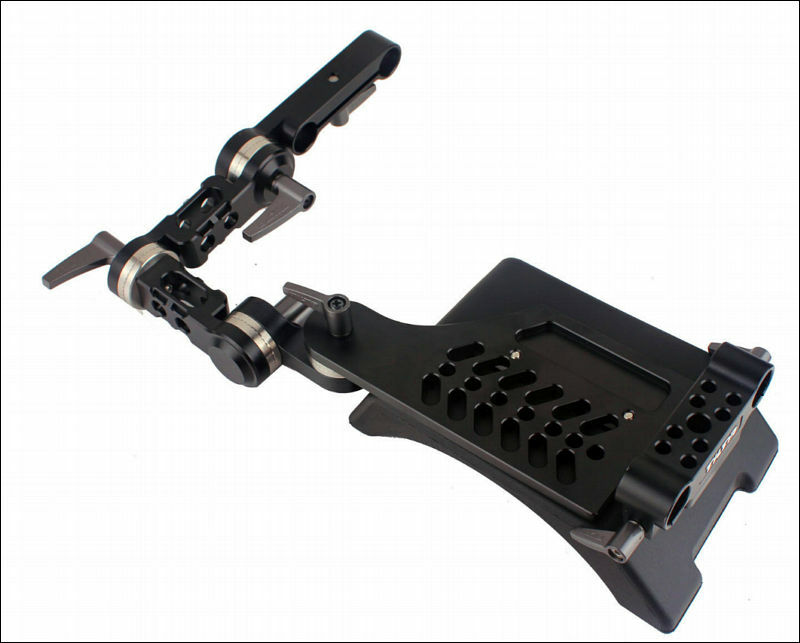 Also includes matte box with two fully rotateable filter trays (can use larger filters, not only 4x4). 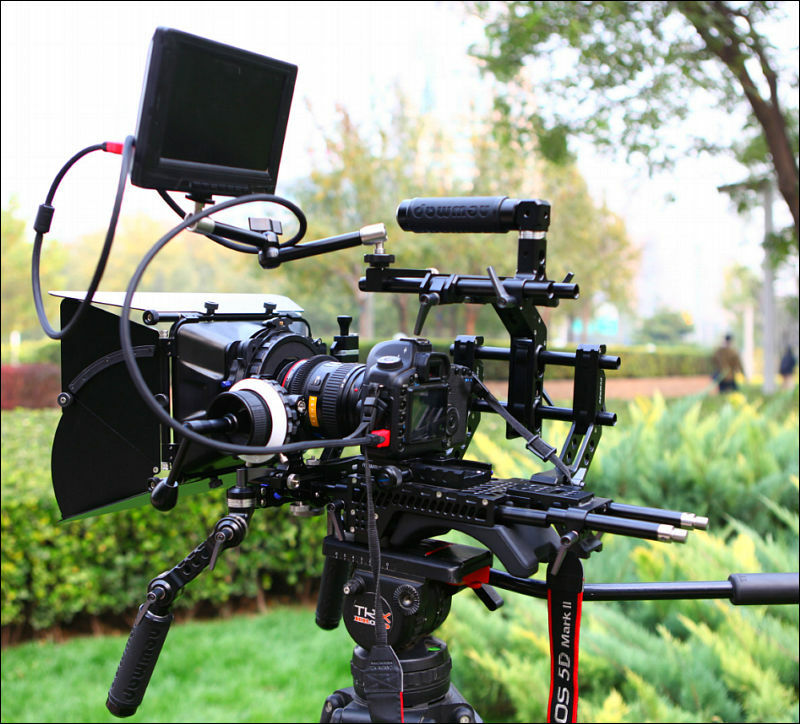 And also follow focus with hard stops (including free crank and whip). Shipping: Includes shipping for US/Canada/UK/Australia&NZ/Western Europe. All else must contact first. Do not post here! Use appropriate topics. For any deals related questions use PM.